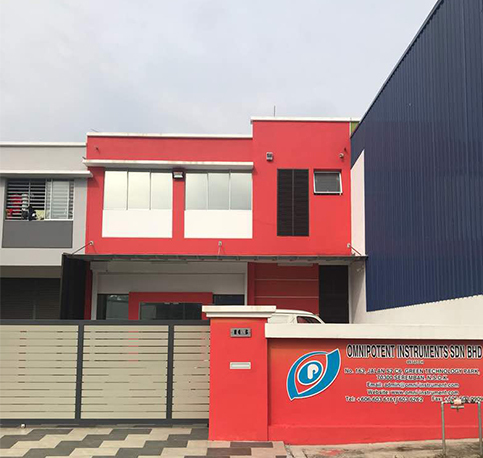 We are pleased to introduce to you our company, JNG Testing Services established in June 2017, Corporation in Malaysia and to highlight our commitment in the Materials Testing and Environmental Testing Equipment business in Malaysia. We started provide more comprehensive services to our existing and new customer since August 2004. To date we have grown steadily and we would like to assure you that JNG Testing Services is aiming to provide not only our reliable products but also our best service in this region. JNG Testing Services is a leading professional services that providing solution plan for material testing. The company specialized in selling, servicing, upgrading & modification testing instruments and provides resolutions on material testing, structure testing and finished products testing. JNG Testing Services is specialist for destructive & non destructive tests for the auto parts industries, metal & iron, paper & corrugated box, rubber & plastic and wire & cable. JNG Testing Services provide full series of middle & high end testing machines, such as universal electronic testing machine, impact testing machine, electro-hydraulic and hydraulic universal testing machine and so on. We also provide variety of analytical testing and solutions, such as vibration simulation analysis, earthquake simulation, hardness analysis fluorescence analysis, It can meet varies requirements from the national defense industry, commodity inspection, quality control, scientific research institutions, universities, enterprises, undertakings and other units in the material testing, structural testing and finished product testing machine needs. Our clients throughout Malaysia, including Singapore and Indonesia, we now more than thousand customer. JNG Testing Services not only providing first-class products, but also provide the quality service; we can provide profession help on your product quality and material developing…..
JNG Testing Services look forward to working with you to create a better future…. To be an enterprise with respective, reliable and employee can be proud of. We mostly focus on the feeling of our customers; make our customers enjoy every test. Fully meet customers’ requirements, beyond technology, quality oriented.